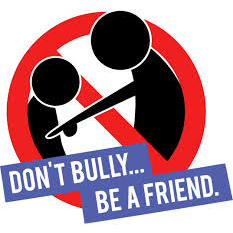 We take bullying and harassment very seriously in Marion County Schools, and we adhere to all state of Florida laws and rules on this matter. We want to ensure that each student and family member is fully aware of our programs for students, including policies and procedures, to prevent and follow up on bullying. We encourage you to talk about bullying and harassment with your children and the negative effects it can have on them and others with whom your children interact. Finally, we appreciate ideas or suggestions you have. 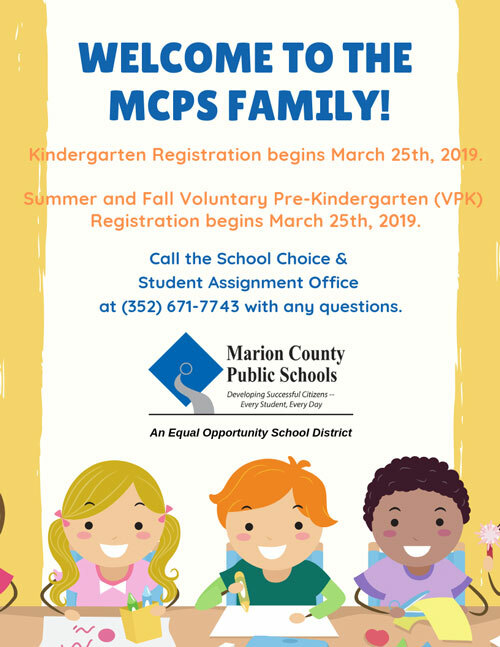 It is the policy of the Marion County School District that all students have an educational setting that is safe, secure, and free from harassment and bullying of any kind. The district will not tolerate bullying and harassment of any type. Conduct that constitutes bullying and harassment, as defined, is prohibited and may result in consequences that include suspension, reporting to law enforcement, or alternative placement if repeated offenses occur. Rumor or spreading of falsehoods. Has the effect of substantially interfering with a students or employee’s performance, opportunities, or benefits. Retaliation against a student for asserting or alleging an act of bullying or harassment. Reporting an act of bullying or harassment that is not made in good faith is considered retaliation. When we receive a report that bullying/harassment may have occurred, we adhere to OPP 10.29, which is consistent with the process mandated by the Florida Department of Education. Most importantly, we ensure that students’ rights are protected and we are committed to doing investigations in a thorough manner. Also, we will protect the confidentiality of each student involved, and therefore we will not be able to share what kinds of consequences have occurred for other people’s children. Our goal is to create a safe and nurturing environment free from bullying and harassment, and we do this campus-wide in collaboration with our school community. The PBS approach establishes school wide behavioral expectations that are infused into all areas of the campus. These expectations are Respect, On Task, Aim High, and Responsibility. The approach emphasizes modeling, teaching and reinforcing appropriate behaviors related to these expectations. Although PBS focuses on modeling, teaching, and recognizing positive behavior, it is also used to address problem behavior in a more meaningful way. We trust that the above provides you with valuable insights, information, and resources about bullying prevention programs and services at your child’s school, including school policies and procedures for reporting, investigation, and follow up on all reported incidents involving bullying or harassment. Parents: Contact your child's school discipline leader for more information, questions, or concerns.